Master Jarock struggles as he settles into the daily live as the Master of White Dragon Tower. The thing that makes it all worth it is Indigo. But when Dragon Slayers invade the Shadow Mountains and Lilly disappears, Jarock and his grandfather sat out on a dangerous mission to find her. Levi, the seventh Earl of Barrows, is sent on a mission by his mother to find the assassin who killed his father and two older brothers. In his travels, he encounters a beautiful gypsy girl. When she saves his life, he realizes that she is under a persuasion and vows to find a Magic Master to release her. Between escaping from murdering thugs, the chaos created by Cara’s “dog”, and Cara’s distrust of all persons male, Levi struggles to protect her and to get her safely to White Dragon Tower. But as they enter the Shadow Mountains, Levi and Cara fall into the hands of the Dragon Slayer. Master Hawkins compels them to serve him, and kill the white dragon. Soon all of their fates are in the hands of the dragons. This young adult paranormal romance series is a action-packed adventure. 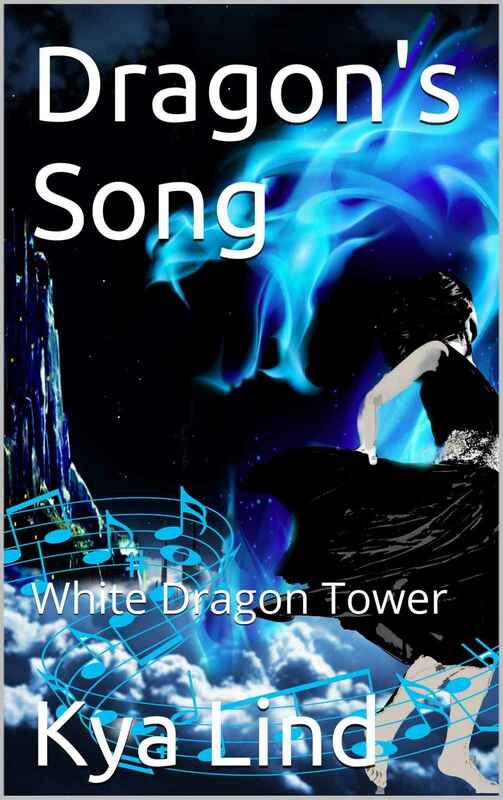 Dragon Song continues the White Dragon Tower tradition. We get to be a part of a whole new romance with delightful characters and continue the storyline from book two. The magic, dragons, and well developed medieval world of Chambre are described with such imagination.